I have a favorite book. Before I read this book nearly twenty years ago now, I didn’t have one. It is the novel Housekeeping by Marilynne Robinson. There is something ethereal and haunting about the story and it is written, according to someone who described it at some point, as if “it was one long poem.“ Until I read that description of Housekeeping I didn’t know what about it captivated me so much. Perhaps the way it was written is a big part of it. It is one of the only books I’ve read that when I finished it I gave it to a friend and said it such a good book he ought to read it. Funny that years later this friend does not recall my giving him the book, and he didn’t read it evidently. I don’t begrudge him as he has a lot of books and this book was just one more in his apartment. I can only surmise that I must not have dwelled upon my fondness of Housekeeping at the time I gave it to him otherwise he would’ve possibly remembered it. 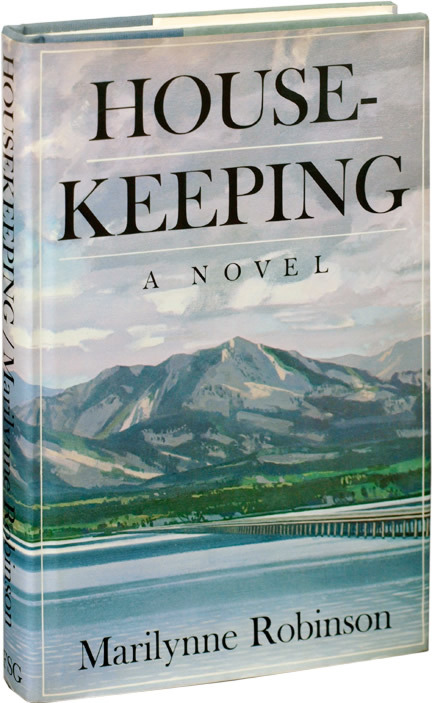 During the past really 20 years since I read Housekeeping I did wonder about the author, Marilynne Robinson. It turns out she published another novel Gilead in 2004 and followed that with the novel Home in 2008. I did hear about Gilead around the time it was initially published, and I put it in my mind to read this novel. Home I didn’t actually know about until recently. 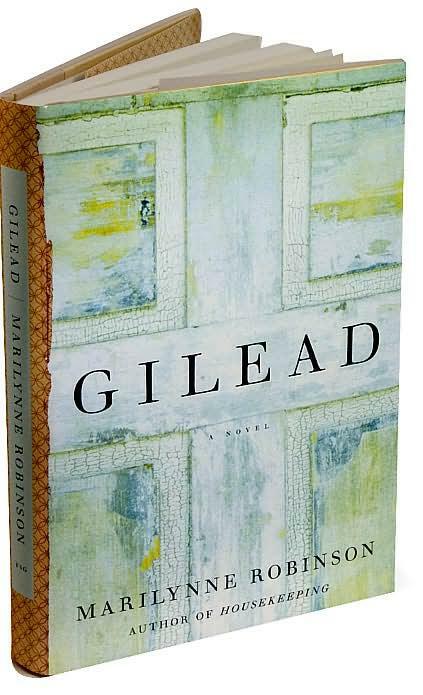 Just this week I finished reading the novel Gilead. It took several weeks and it wasn’t until mid-way through this novel that the pieces of it began to fit together for me. It is the story of an older man, a preacher in the small Iowa town of Gilead who is slowly failing in health. Approximately 10 years earlier this man married a younger woman and together they have now a 7 year old son. Gilead is comprised of this older preacher writing to his young son about his life, their heritage (the older preacher’s father and grandfather were also preachers) and trying to give his son some guidance that later the son can possibly benefit from. I am including here two separate sections from the novel Gilead by author, Marilynne Robinson, that stopped me in my tracks (there are actually more of these segments that similarly affected me). Sometimes I would read the sections aloud as I was re-reading them. “As I have told you, I myself was the good son, so to speak, the one who never left his father’s house—even when his father did, a fact which surely puts my credentials beyond all reproach. I am one of those righteous for whom the rejoicing in heaven will be comparatively restrained. And that’s all right. There is no justice in love, no proportion in it, and there need not be, because in any specific instance it is only a glimpse or parable of an embracing, incomprehensible reality. It makes no sense at all because it is the eternal breaking in on the temporal. So how could it subordinate itself to cause or consequence? This novel Gilead won several awards, I believe. I have learned this week that Robinson’s subsequent novel after Gilead entitled Home is a companion to Gilead and an elaboration of the Broughton family who are featured in the former novel. Some people have said that reading Home helps to create a better understanding of Gilead. I’m not ready to try reading Home just yet as I’m really still absorbing Gilead.